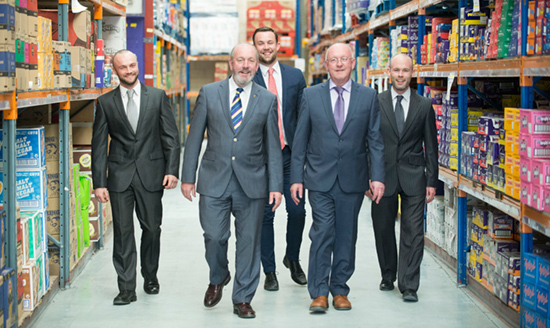 A family business since 1905, M&P O’Sullivan Ltd, now into its fourth generation, continue to play an integral role in the Irish Food industry. A key driver of our growth is our continued passion to provide unrivalled levels of customer service to all of our customers, both big and small. We believe in providing our customers with only the best in value, product range and support as it is only through their success that we can realise our success. 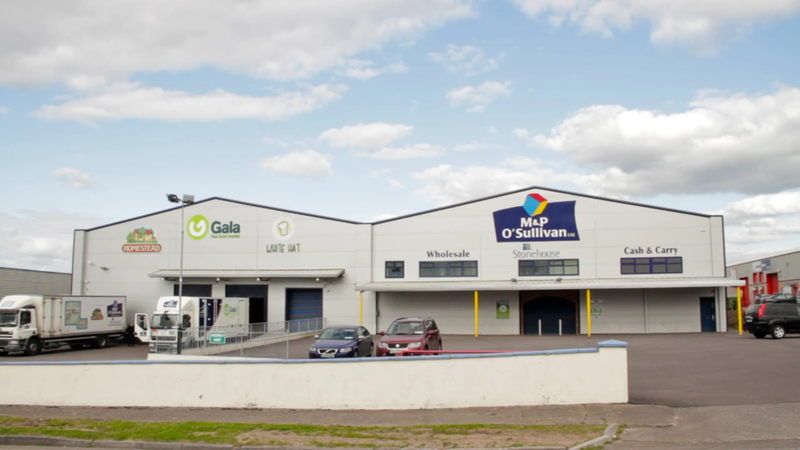 Take a virtual tour of our state-of-the-art warehouse based in Cork, Ireland. Click on the image below to navigate and view.